Join us for a raw vegan food and education festival! There will be wellness vendors, health lectures, kids activities, fitness classes, silent auction and more! THIS EVENT IS FREE AND VIP PACKAGES ARE AVAILABLE. 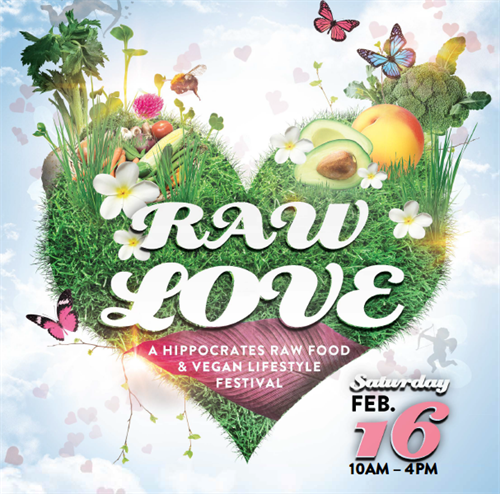 Visit RAWLOVEFEST.COM to register! FREE! VIP Tickets and Food Packages Available.